Superb living is yours to enjoy at Harbin Pointe Apartments. 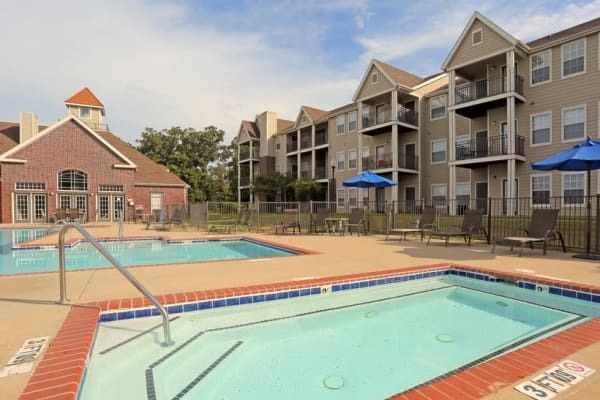 Set on quaint, green, and professionally landscaped grounds near Highway 102, our community offers beautiful apartments for rent in Bentonville, AR. Complete with large, bright floor plans and spacious walk-in closets, your new home allows you the space you want to organize your home life. The high, vaulted ceilings let in stunning natural light, while the furnished kitchen gives you the tools you need to create impeccable home-cooked meals. After dinner, enjoy an evening swim at the sparkling outdoor swimming pool or spend some time exercising at the fitness center. Featuring thoughtfully designed floor plans and a superb list of first-rate in-home comforts, Harbin Pointe Apartments puts better living within reach. 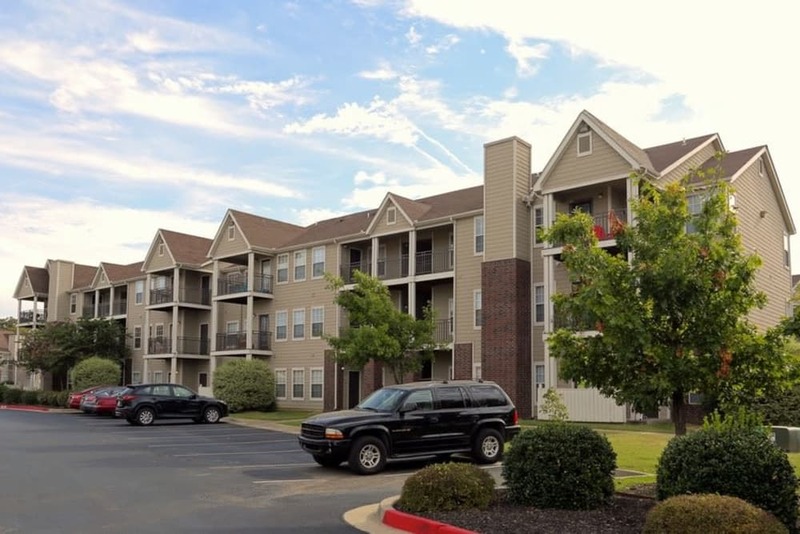 Choose between one and two bedroom Bentonville, AR, apartments for rent near Centerton. Outfitted with life-enhancing features including a modern kitchen, your new home inspires you to embrace the everyday. When you make your home at Harbin Pointe Apartments, you can experience the impressive collection of amenities our community has to offer. Chill out through the warm Southern summers at the sparkling outdoor swimming pool. Let your pup run off leash at the onsite dog park, or practice your serve on the community tennis court. Take a virtual tour of Harbin Pointe Apartments for a glimpse of our wonderful community. Imagine yourself enjoying a refreshing summer day by the pool or working on your game at the tennis courts. 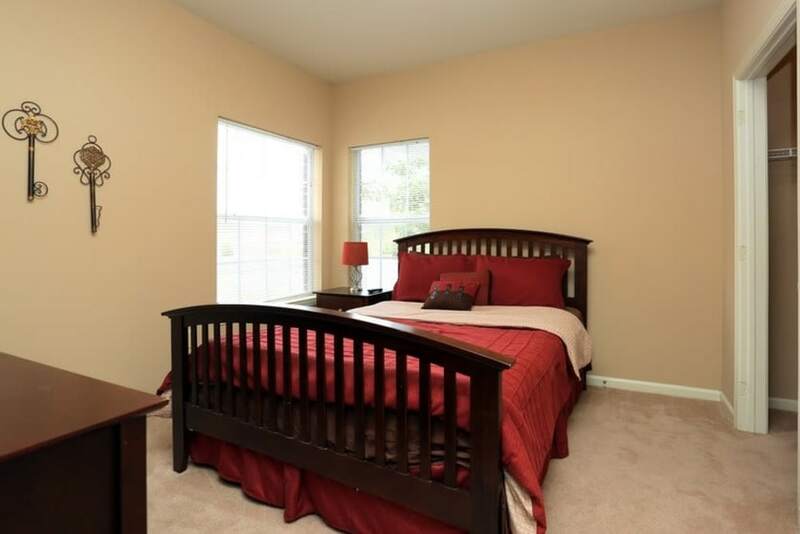 Picture yourself taking advantage of all that Harbin Pointe Apartments has to offer. Surrounded by delicious local restaurants, phenomenal employers, and desirable entertainment destinations, Harbin Pointe Apartments places you in the heart of it all. Check out the tacos at TrickDilly, find a job working for top businesses including Walmart Stores Inc. and Mercy Health System of Northwest AR, or spend an afternoon with the new exhibits at Crystal Bridges Museum of American Art. 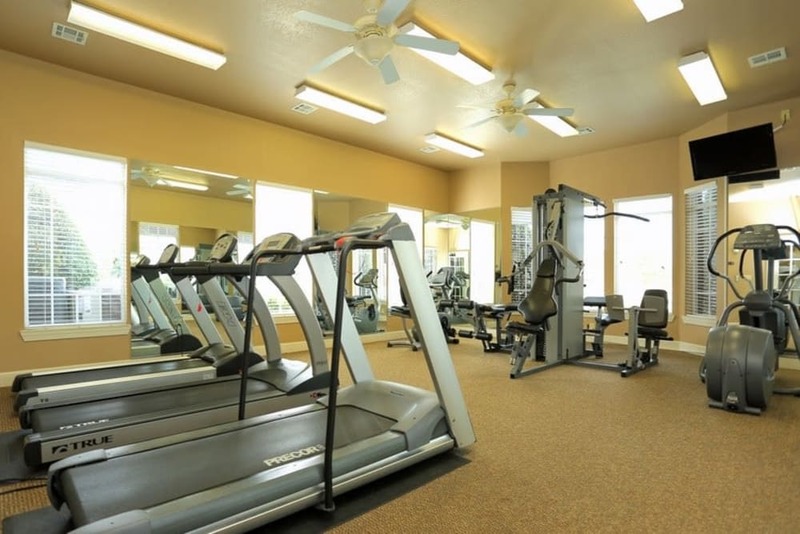 Get started with your new life today at Harbin Pointe Apartments. To set up a personalized tour, contact the leasing team. 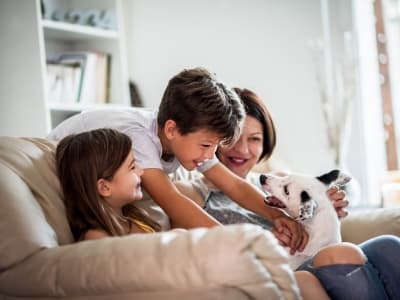 At Harbin Pointe Apartments, we know that your pet is part of your family. Each of our one, two, and three bedroom apartments are pet friendly and have plenty of space for everyone! We are located near numerous parks and trails where you and your dog can stretch your legs. Visit our Pet Friendly page to learn more about our pet policy.